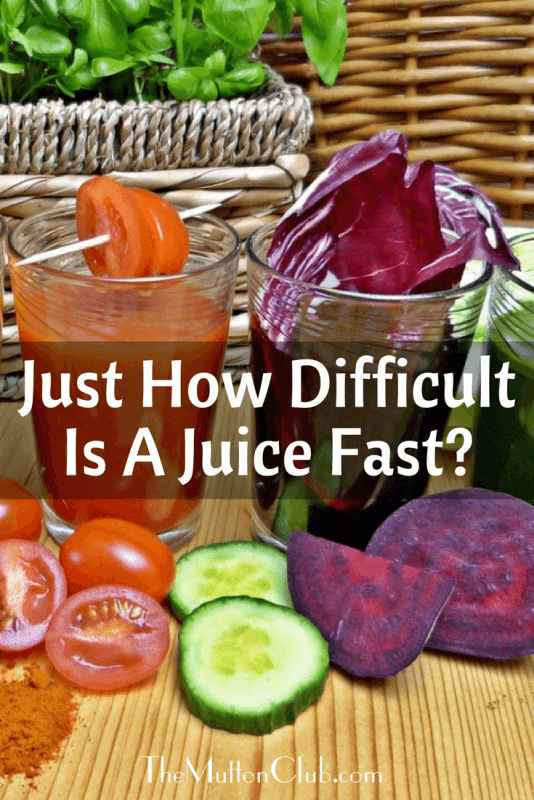 Just How Difficult Is A Juice Fast? - Top Tips To Survive! We think nothing of taking our cars in to have an annual service so why don’t we do this for our bodies? 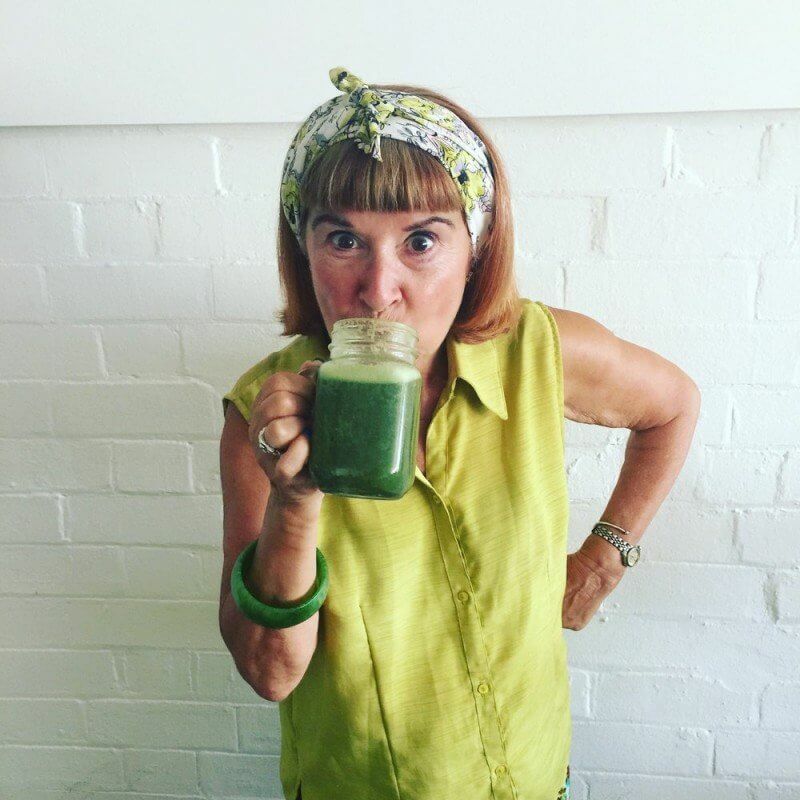 I am such a fan of Intermittent Fasting and, in particular, Doctor Valter Longo’s latest research into ageing & longevity, (and how important a 5 day fast is at least once a year), that I decided to take myself off to a detox retreat to do a 5 day juice fast, something I find impossible to do at home for that long, despite being able to carry out the 5:2 very easily. My car had an annual service, now it was my turn! 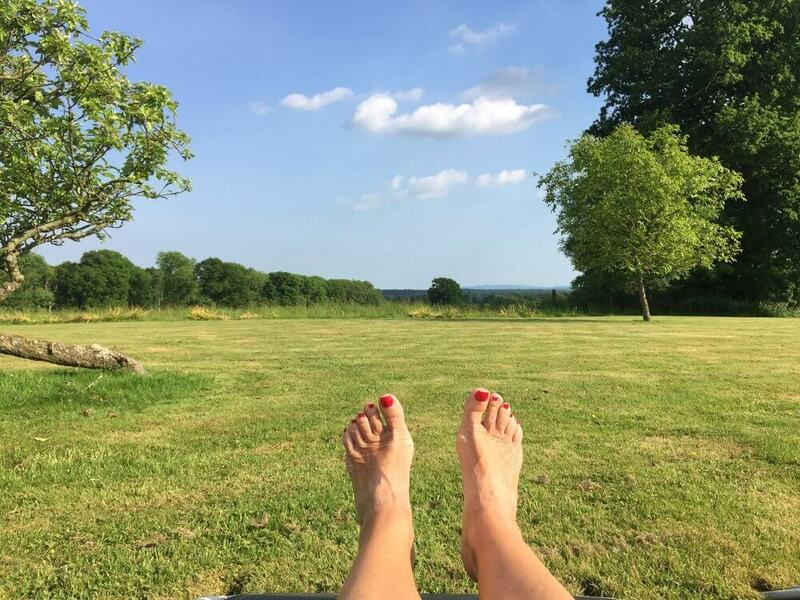 After a bit of research, I booked into the Simply Healing Centre, in the UK, for five days of rest and recuperation, a proper fast and, most importantly, a technical detox – a real break from the laptop, blogging & Instagram etc. This was the first time me and my lap top had been separated for any length of time in over two years! So badly needed. I arrived the evening before the start of the juice fast to be health checked, weighed and briefed! I was thrilled that my cholesterol had dropped another whole point since my last test a year ago (I put that down to the 5:2 diet) but my weight was a shock as I never weigh myself. Despite being there for health and not weight loss, 9 stone 10 lbs (61 kilos) was a bit more than I expected, so I hoped it was all water retention from bingeing before my 5 day sentence! Blood pressure and everything else was perfect. 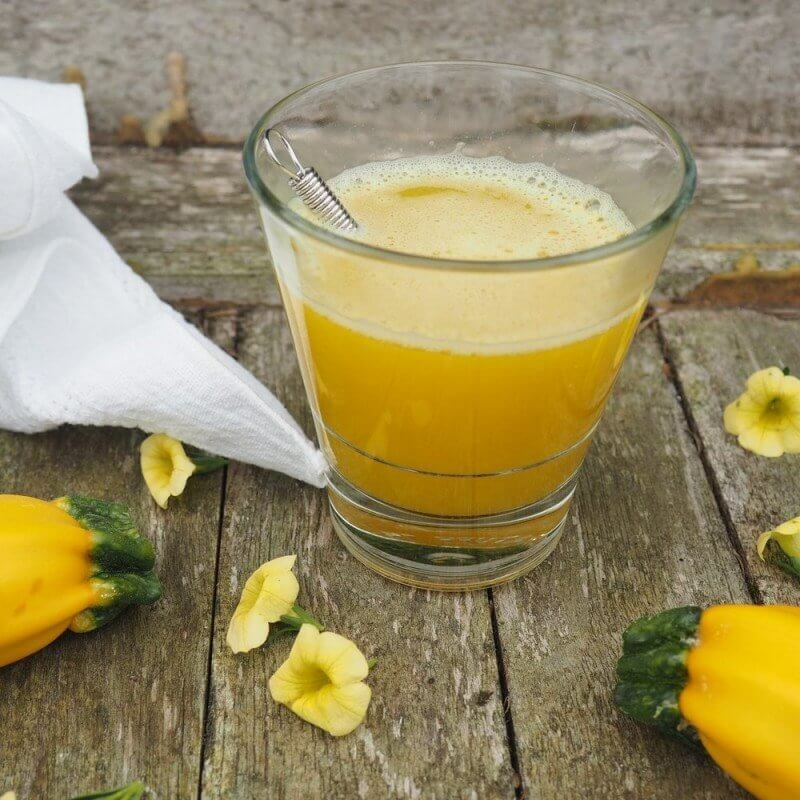 A JUICE MADE FROM RAW COURGETTES. SO PRETTY. 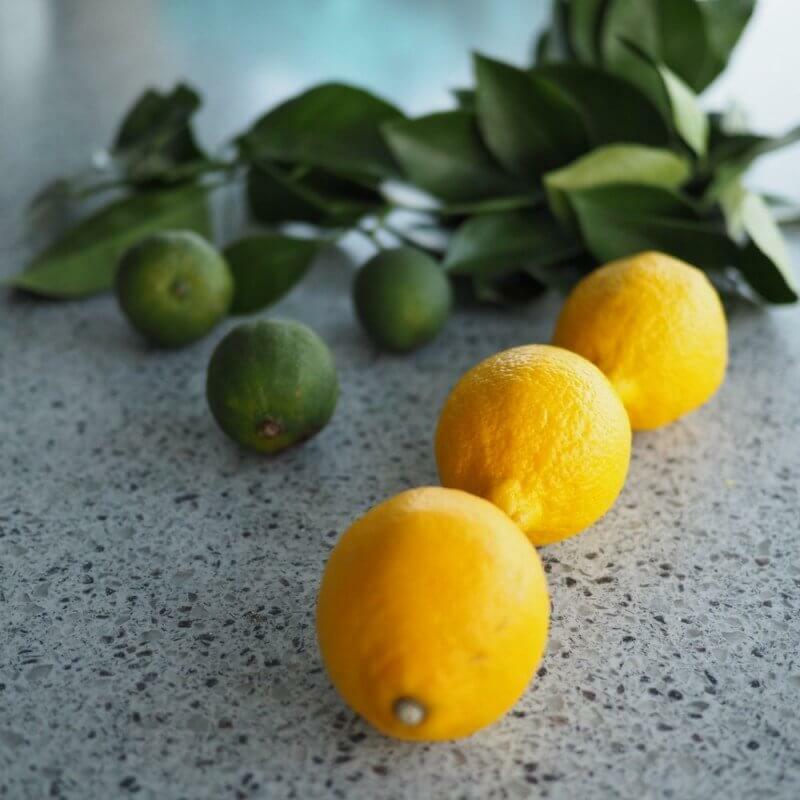 Every day started with freshly squeezed lemon in hot water. I initially missed my now banned morning coffee but for waking up the digestion, bowels and skin it was good to be reminded that nothing’s better first thing. And I still do it every morning, using a quarter of a lemon. This I can thoroughly recommend as a daily habit. 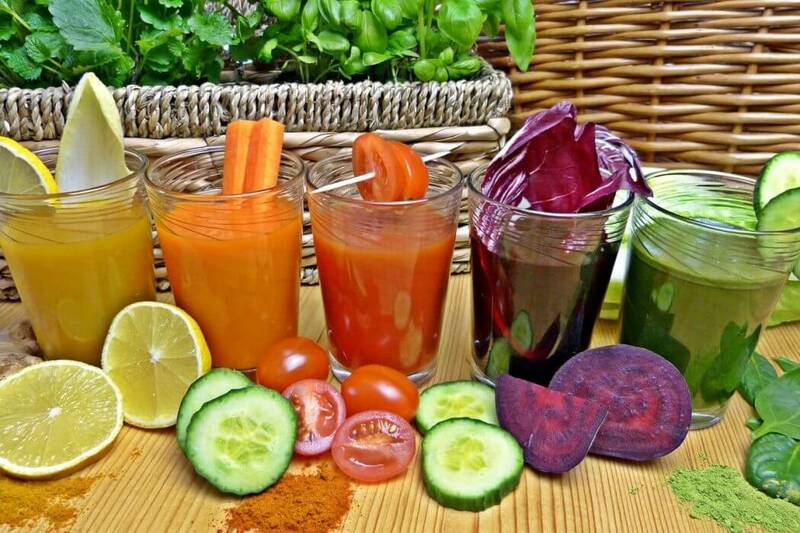 8.00 a.m juice, 11.00 a.m juice, 13.00 pm juice, 14.30 juice, 16.30 herbal tea, 17.30 juice, 19.00 Meditation & 19.30 Detox soup! That was it, no food just juice, juice, juice! Green juices, all colours of the rainbow juices, and a detox soup in the evening (oh how I missed my “healthy” Himalayan salt, won’t leave home without that again!). One green juice in particular took my fancy: asparagus, watercress, celery, cucumber and spinach was a lovely green juice. However, my body sometimes wanted to gag if it saw one more green juice (I had opted for green juices only) so I swopped to what everyone else was having (a little fruit in some of the juices) and felt better within hours. They obviously know what they’re doing and I do not know best! FOR CLEAR SKIN, BRIGHT EYES & A BUSHY TAIL, DRINK HOT WATER & LEMON WHEN YOU FIRST WAKE UP. There were also great detox helpers in the form of psyllium husk, bentonite clay and cleansing herbs. I’m not going to get into how much of each as this isn’t a How To Detox piece (there are plenty of safer detox blogs around) and because I really don’t think a 5 day juice detox should be done without the support of trained experts to help you cope with the inevitable detox side effects such as headaches, irritability, fatigue, constipation & vomiting to name but a few! One of the most important therapies for a detox is at least a couple of colonics. Having a tube stuck up your bottom isn’t the most relaxing treatment in the world but it is really important if you’re doing any kind of a detox or fast to clear any debris lurking around in your colon that may well have been in there for years and to clear the toxins being released out of your cells. i was thrilled to be told I didn’t have Candida by the colonic hydrotherapist, who can tell you all sorts of things about your health by staring at your poo, so that was great news. The other great news is that if you want a flatter stomach, instantly, this is the treatment for you. The therapist will tell you that people have lost pounds and pounds of old stuff after just one! This is what I do at home to keep my bowel healthy. 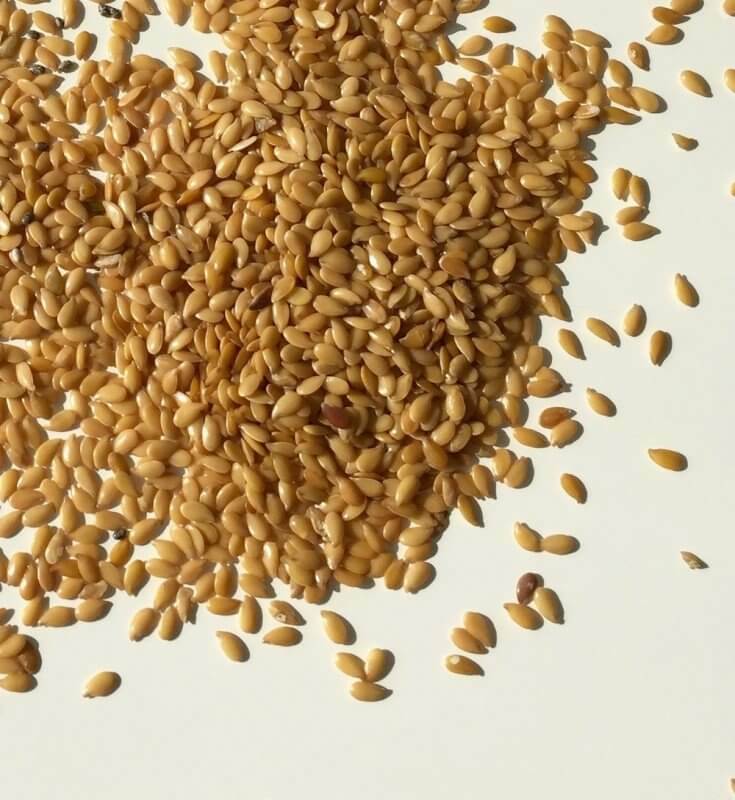 If you soak a large dessert spoonful of golden flaxseeds in plenty of water overnight, and drink it the following morning, the soft, gelatinous mixture goes slowly through your colon cleaning it as it passes through and curing constipation better than anything else I know. 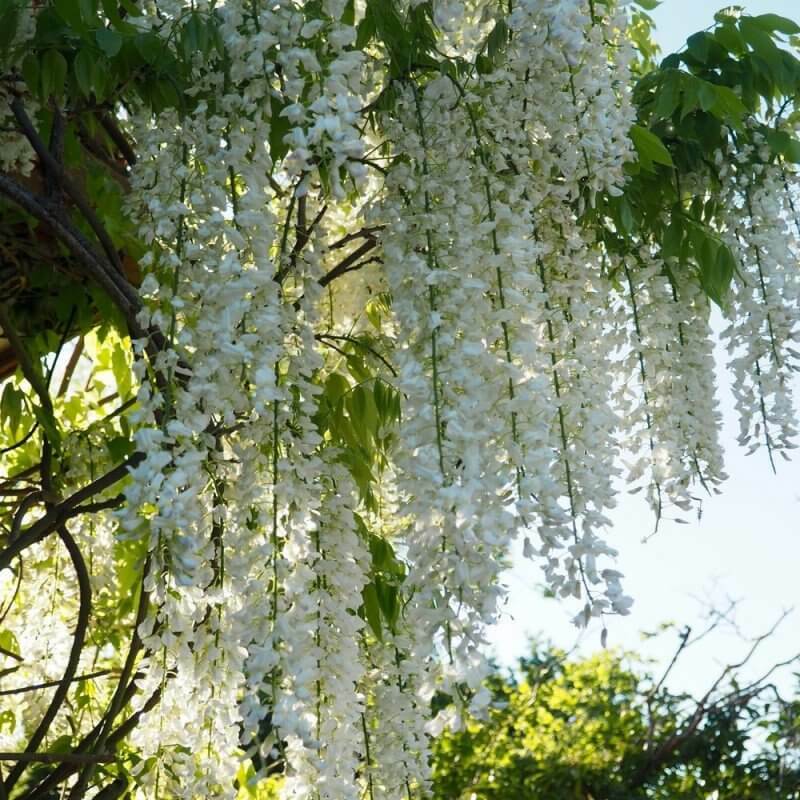 It doesn’t bloat you and because it’s very rich in phytoestrogens (what I call Nature’s HRT) and Omega 3, is also great for menopause symptoms and a healthy heart and skin. I was also given a full body salt scrub, a colon massage, a detox massage, a detox wrap and a Thai foot massage. Fantastic, relaxing treatments to help things along. I also added an anti-ageing facial & manual lymphatic drainage to help give me that final shiny eyed, smooth skinned look that you should get at the end of a detox. Judge for yourself when you watch the video! 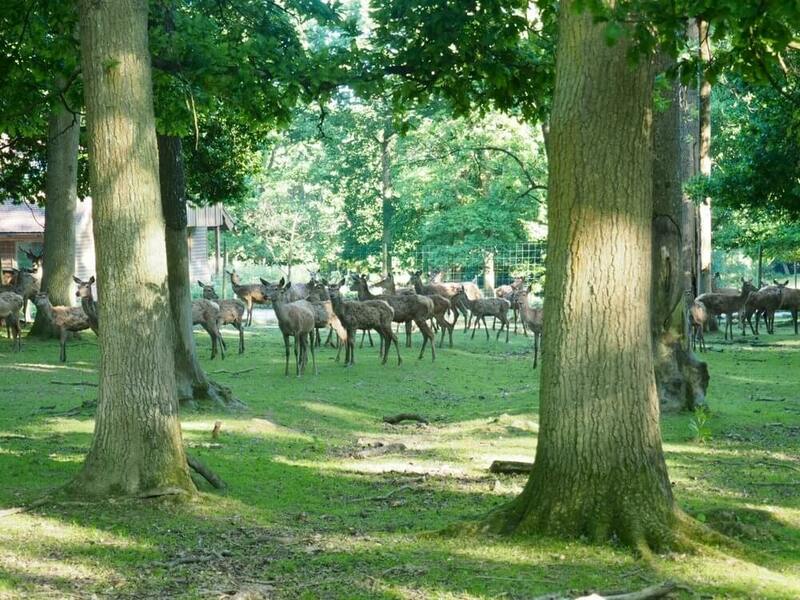 Most of us spent the entire day in dressing gowns, resting, reading, walking around the lovely grounds and enjoying the beautiful weather. I couldn’t do that for 5 days at home, I don’t know about you! It was awesome. There was a gym, but it was way too hot to use it and I certainly didn’t have the energy. But I did have enough energy for walks all around the gorgeous grounds and through fields & woods in the area. It was such a joy to have no deadlines for once and to go with the flow – apart from getting back in time for the next juice! To break the detox juice fast we had the best surprise at the end of Day 4: a fruit salad with fresh honey from the owners’ very own beehives! It was like the most delicious food I had ever eaten in my life and the very fact that I was chewing was unbelievably satisfying! This is something I have known all my nutritionists’ life and have been very bad at actually doing myself. It was good to be re-reminded that inhaling my food is going to make me bloated big time. Ever since the detox I have been making a real effort to chew each mouthful at least 20 times and, for the first time in my life, I am noticing that anyone I eat with finishes before me AND I no longer get bloated! Result! The fifth day of the juice fast was also the afternoon we were leaving. There was no rushing to the nearest Costa for me, sadly, as we were encouraged to continue detoxing for the rest of the week, gradually re-introducing a new food group each day. That made it a whopping 10 day detox. It was just salad and vegetables for day 5. With dressing. A few nuts could be added on Day 6 (literally 5! ), Day 7 a little protein, Day 8 a little dairy (only goat or sheep products), Day 9 ONE coffee (organic) and Day 10 one glass of wine if you must! TOP TOP I never knew this……….thank you Vivien. (The owner of the retreat) Champagne is absolutely yeast free. Prosecco is not! So guess what my favourite tipple is going to be from now on? Only one glass though as it’s so expensive. I found it really easy for the rest of the week. We were encouraged to stick to the same routine of giving the body something very little every couple of hours, which I found impossible to stick to back in the real world. But the actual menu was very do-able as it is so similar to my normal way of eating when I am being uber healthy! I am still only drinking one coffee a day, matcha tea is my new found love. I have only eaten wheat once in the last two weeks, am still not eating meat, and I am doing 2 juices a day, as well as drinking lots of filtered water in between. And of course, kick-starting my digestion every morning with lemon in hot water. But summer and all the festivals and gigs I so enjoy are going to be keeping me very busy for the next couple of months so I am sure I will be having lots of re-toxing days! But at least I know what to do in between to make the most of my 1-2 fast days a week, giving my body the best health boost & rest I can. More on that in another blog. Something I do at home when I feel run down, cold, have aching muscles or am doing a detox is to have an Epsom Bath Salts soak for three consecutive nights. It is a wonderful, detoxing and relaxing bath and something I continued when I got back from the retreat. 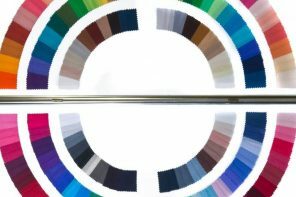 All the info and how to do it is here and you’ll love it! I am glad to say, the 5 day juice fast went so well, I will probably go every year. But was it easy? Not at all! I was hungry the entire time, bad tempered, tearful and tired! Why not do it at home and save a whole heap of money, I hear you say? Impossible, I’d say! In a proper detox centre, the juices, supplements & ingredients are planned throughout the day at specific times for optimum results and minimum side effects. Every day was quiet and peaceful as no mobiles were allowed in the communal areas. Bliss! There was nothing to do but rest, read & recuperate and, most important of all, detox centres offer treatments every day, such as massage, to encourage the body to detox. Much easier than having to drive somewhere for a treatment. And the bonus for me was that I had a real technical detox and didn’t do any work, other than a bit of photography, for the entire five days. I even read a whole book – a real book, not on Kindle! There is no way you can do this at home, I am sure you agree, but I hope the top tips I’ve suggested help you in your every day life. And if you want to do a proper, weekend only detox yourself at home, my first book, 48 Hours to a Healthier Life, is really do-able, safe and you won’t go hungry! Finally, here’s the vlog of my whole experience. Was it hard? You bet it was! But, the best thing of all, apart from the rest, my clear skin, bright eyes, renewed energy and, hopefully, a much healthier future, was losing 10lbs! I didn’t even go for weight loss (and suspect most of it was water retention) but I lost 4.5 kg without even trying. That is indeed a result. I will get my cholesterol, blood sugar & weight all checked again after a few weeks of normal living and let you know. But for now, enjoy the video. CLICK BELOW. I look dreadful in it but feel great as I’m writing this! And please let me know your thoughts on juicing etc. 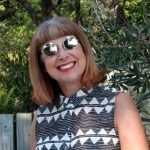 This post first appeared on Alternative Ageing and Suzi has kindly allowed us to reproduce it here.